From 225 € (2 persons) up to 2100 €. 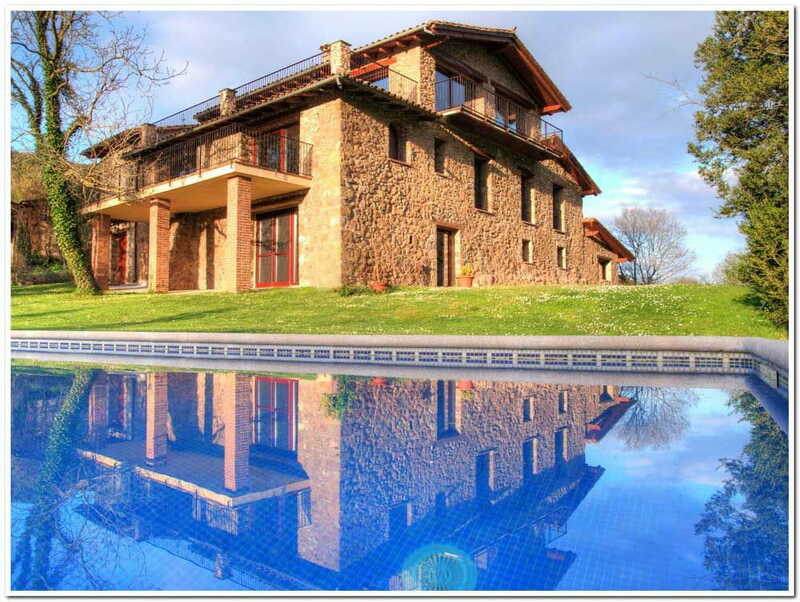 XIII Century farmhouse with large pool and beautiful garden located in one of the most beautifuls valleys of La Garrotxa. It has got two apartments. 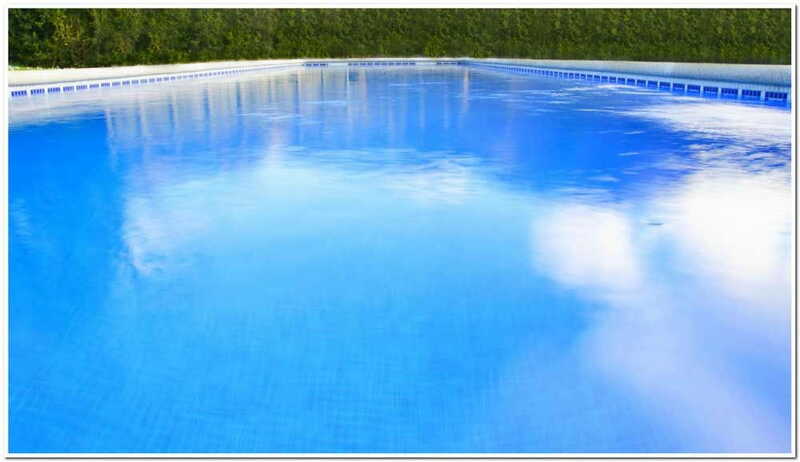 Well restored, you can rent part or entirely by price and capacity. 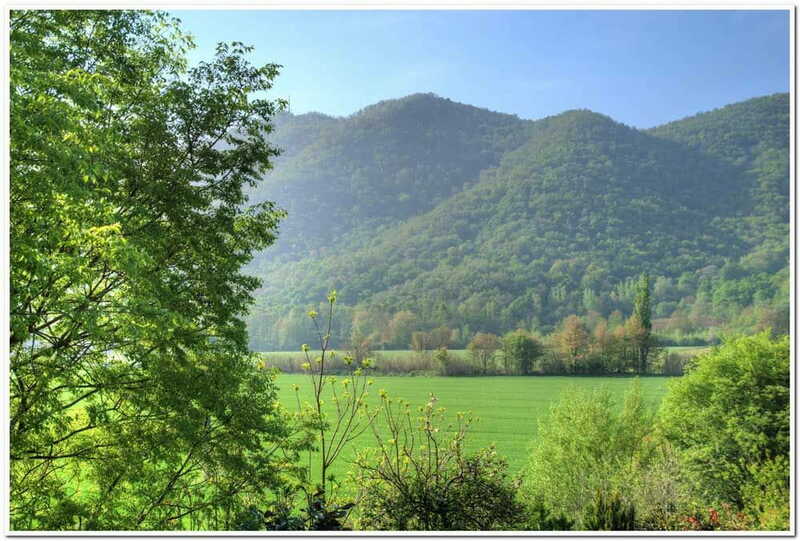 Ideal for visiting La Garrotxa make walks or cycling. Road access. Fantastic landscape. Great location. 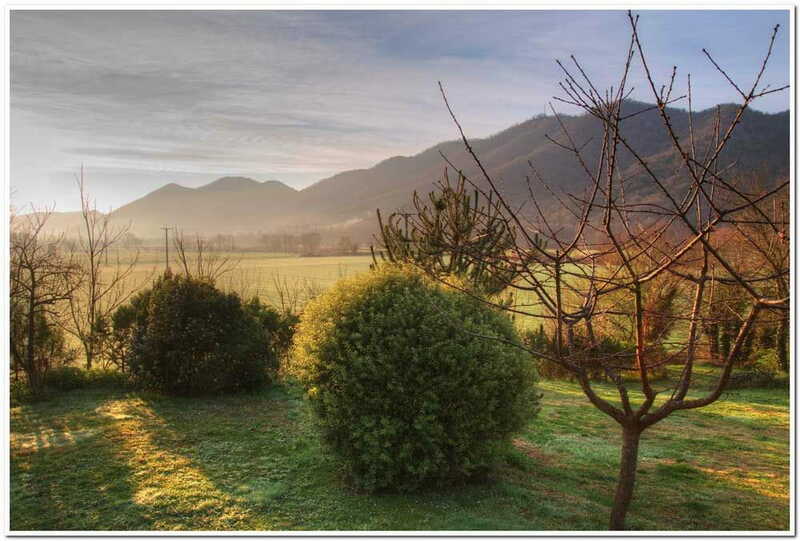 Near the volcano, Alta Garrotxa few steps away from the Via Romana, you will discover this wonderful area at your own pace. 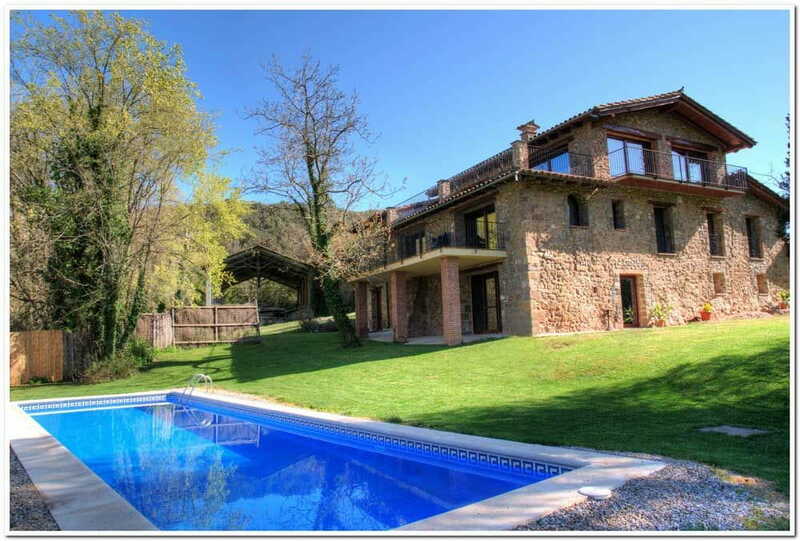 Location perfect triangle framed within the Costa Brava - Barcelona - Pyrenees. Remote but not isolated location. 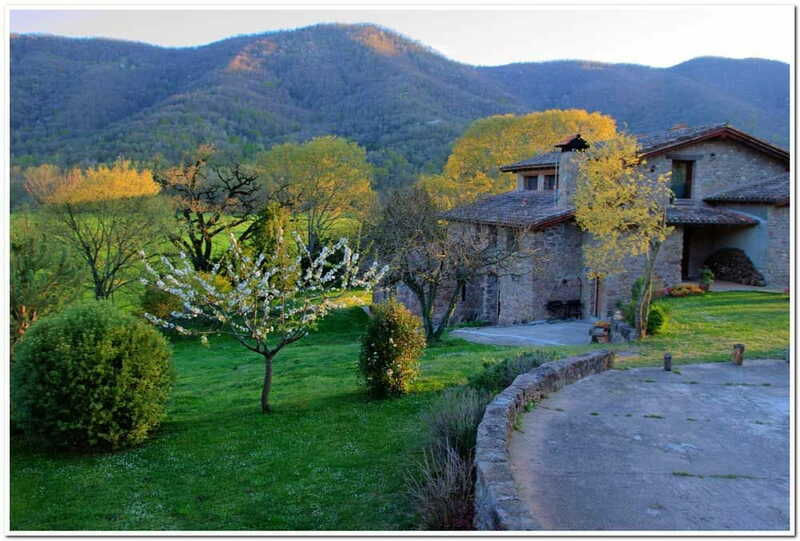 2km Restaurant Ca L'Enric with two Michelin stars. Dogs not allowed. Smoking is not allowed inside. 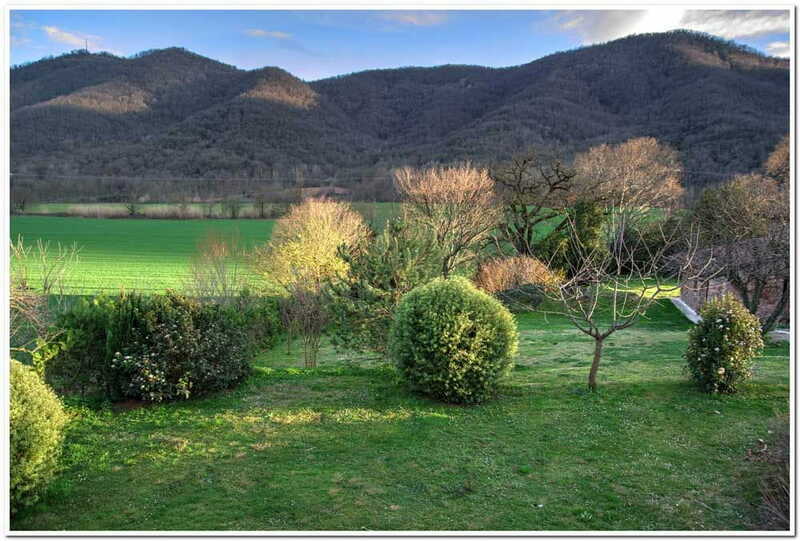 Accommodation in a farmhouse with large gardens and barbecue. Easter week (3 nights). For 4 adults + 2 children. Price € 1350.